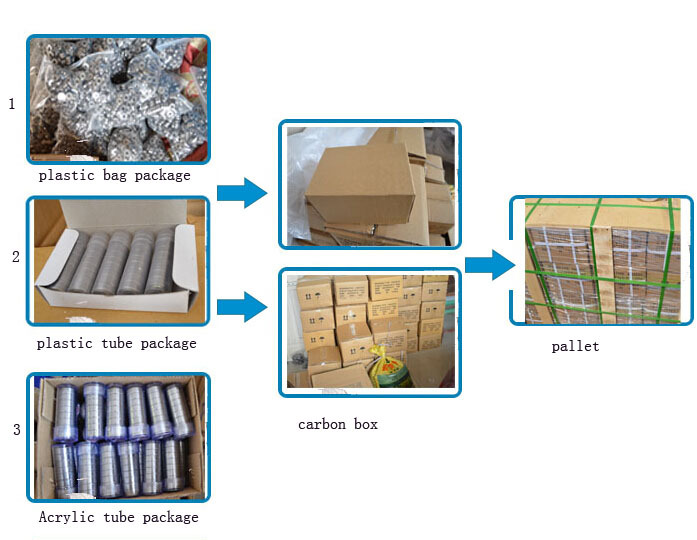 626ZZ Window Roller Bearings we are specilized in miniature deep groove ball bearings 608 /625/626 ZZ 2RS it is widly used for window and door rollers etc . 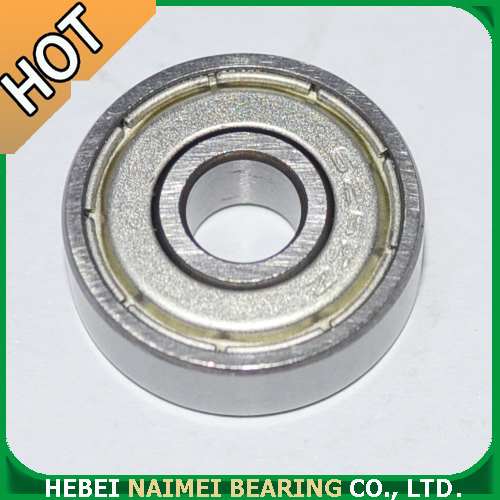 Miniature Bearing is suitable for the requirements of high speed, low friction torque, low vibration, low noise environment products, is a kind of bearing with a broad range of purposes. 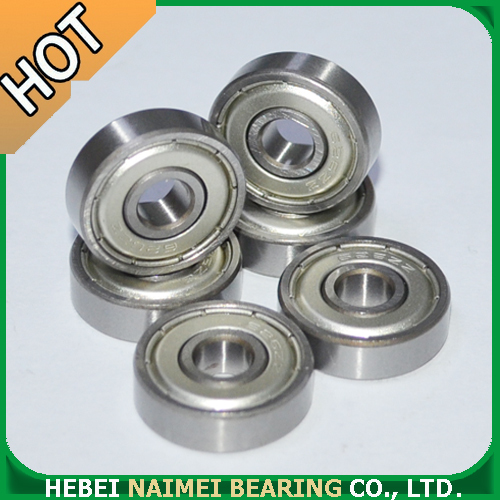 Looking for ideal 626 Miniature Bearings Manufacturer & supplier ? We have a wide selection at great prices to help you get creative. All the 626 Window Roller Bearing are quality guaranteed. 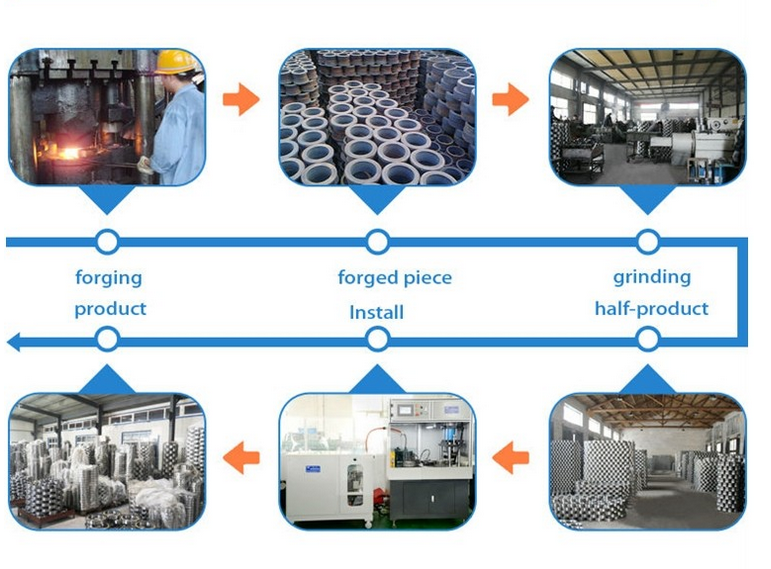 We are China Origin Factory of 626 Window Bearings. If you have any question, please feel free to contact us.